1. Certified Olive Wood Products of the highest quality made in the Holy Land. 2. 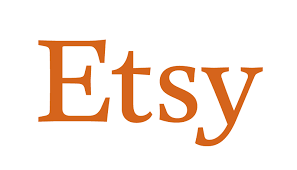 Wholesale Pricing for everyone automatically, the more you spend the more you save. 3. Fast delivery with 2 day priority mail on all orders over $50. 4. 100 % Customer Satisfaction Policy - We want you to be happy. 5. Credit Card Security by BigCommerce we never see your details. Petrina - The one I kept for myself has provided great comfort, my grandson loved his cross also. Chaplain Nuel - I can't begin to tell you the stories, blessings, comfort these crosses bring. Micheal - These crosses are of superb quality. 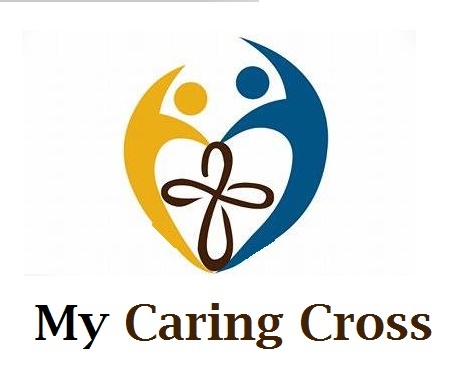 My Caring Crosses are marketed and sold on the following platforms, click the link below to purchase.